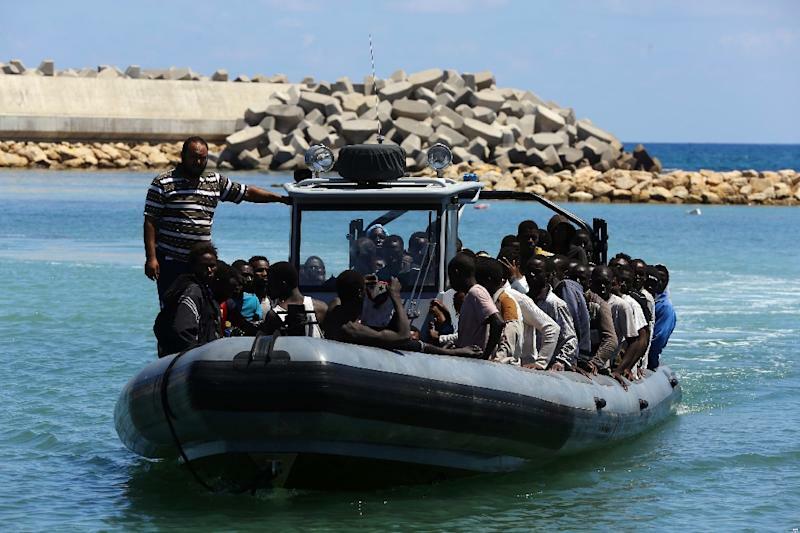 Tripoli (AFP) - A Libyan coastguard official said on Friday a boat carrying 200 illegal migrants from sub-Saharan Africa was feared lost at sea off the capital Tripoli, with 170 people still missing. Libya, which is mired in unrest and political chaos, has been a launchpad for illegal migrants seeking a better life in Europe but who turn to people smugglers to get them across the Mediterranean. "We are looking for 170 African passengers on a wooden boat that has foundered off the Guarabouli area" some 60 kilometres (35 miles) east of Tripoli, coastguard official Abdellatif Mohammed Ibrahim told AFP. "A few miles off the coast, we found the remains of a wooden boat which had some 200 migrants on board," he said. "We managed to save 16 people and recovered 15 bodies, but the search continues for some 170 people who disappeared at sea," Ibrahim told AFP. People smugglers have been thriving in Libya, an oil-rich nation marred by unrest and political rivalries and where the interim government lacks the manpower and resources to monitor the coast properly. 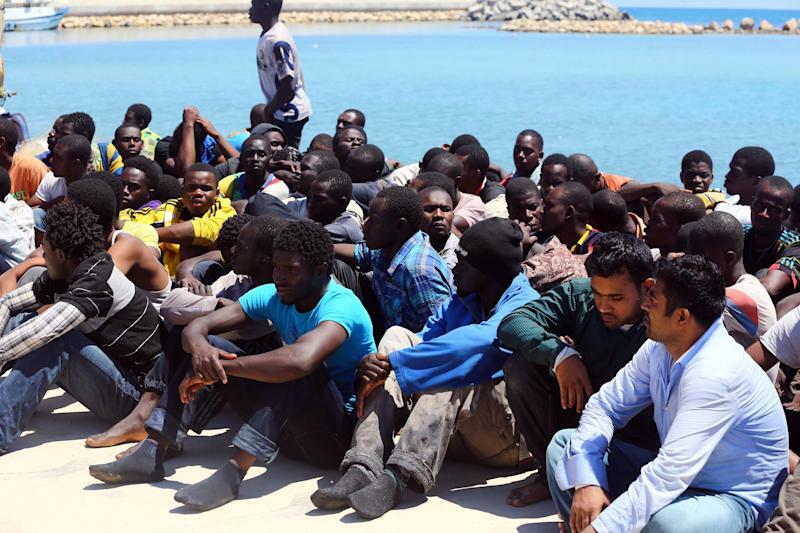 "Libya is highly unstable as it is now, and that means that the people-smuggling networks are flourishing," Frontex spokeswoman Izabella Cooper told AFP.